Everything stops for tea with treats galore in store on this course with Nick Macleod. 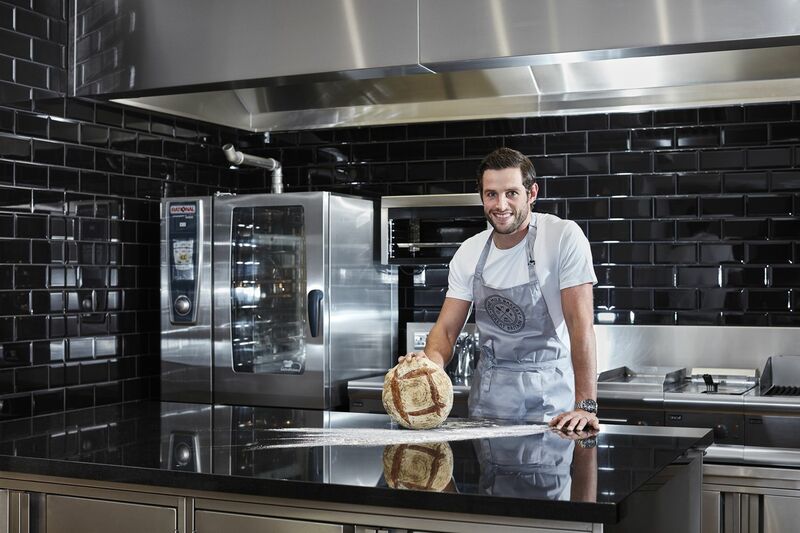 He will teach you how to create a range of much loved teatime classics including Crumpets, Chelsea buns, Doughnuts and a good Sandwich Loaf. It’s all achievable in a fun day’s culinary work out and you will learn so much along the way. Nick will discuss different flours, additional ingredients, share a range of techniques and tips on how to achieve the perfect crust and crumb and lots more! You will be treated to delicious tasters throughout the day and a delicious lunch with wine. All the recipes will be sent to you following the class, so that you can keep up the good work at home. Paper bags will be provided for you to take your delicious breads home.